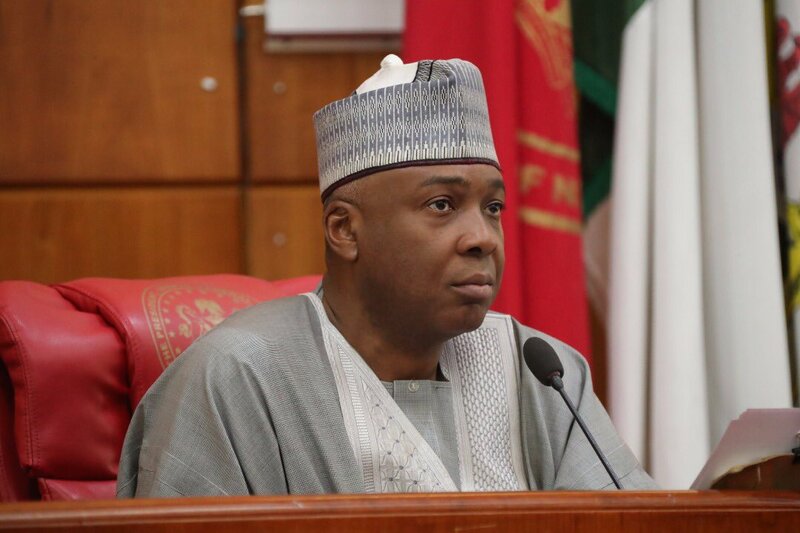 The President of the Senate Dr Bukola Saraki has said that his declaration to run for President at the Not Too Young To Run event was in good faith and not a ploy to take advantage of the group. According to a statement by his Special Adviser on Media and Publicity, Yusuph Olaniyonu, Saraki however admitted that the Young Too Young To Run group were unaware of the content of his speech. “It has been brought to our attention that YIAGA have issued a statement in relation to the announcement made by the President of the Senate, Dr Abubakar Bukola Saraki, whilst addressing the PDP members and aspirants of the group. “The occasion was first in a series of Dialogues organised by the Not Too Young To Run along Party lines. The first one is for young PDP aspirants. The subsequent ones are designed for the APC and other parties. “It is true that the Not Too Young To Run leadership had no prior knowledge of the content of the Senate President’s remarks. However, the announcement by the Senate President that he intends to throw his hat into the ring to contest for the Presidency was made in good faith to young PDP aspirants, partly as a symbolic act of encouragement.